This is the art of blending pure essential oils from a variety of botanical sources into vegetable oils known as carriers to create an individually tailored blend. Aromatherapy is primarily used for stress related problems. In a professional treatment your therapist will decide which oils will have the most therapeutic effect; he or she will then prepare the blend for you and apply them to your skin. The massage techniques are generally soothing and flowing to gently encourage your body to release muscular tension. As specific oils are blended to suit your own specific needs you can be sure of a truly unique experience from each treatment. Oils may also be blended for home use where they can be used in the bath, in burners (vaporisers), on a tissue for inhalation or applied directly onto the skin. 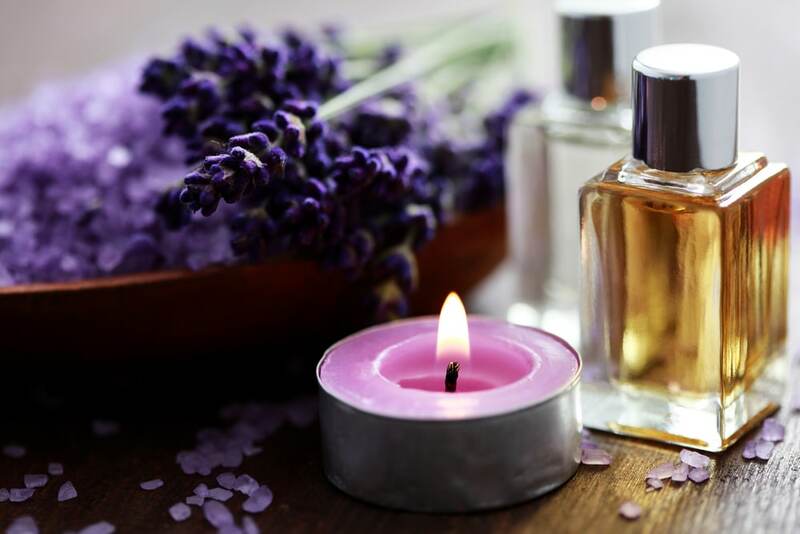 Aromatherapy is beneficial for many emotional and physical conditions especially those related to stress, hormonal changes, depression and sensitivity. Please note that we always advise you seek professional advice when considering the use of essential oils as they may be harmful if used inappropriately.